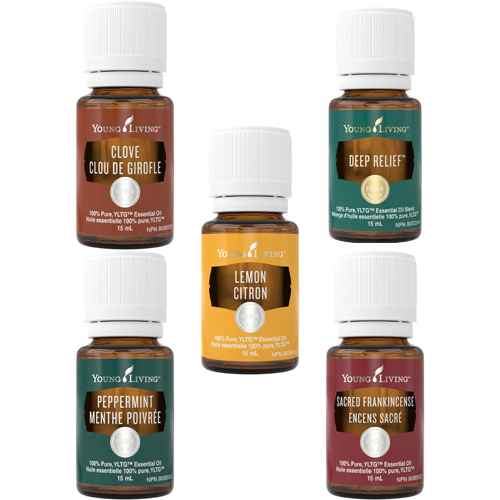 Aroma Siez, Basil, Bergamot, Eucalyptus Globulus and Lavender are just a few of the many great oils Young Living has to offer for the topical and aromatic use for headaches. 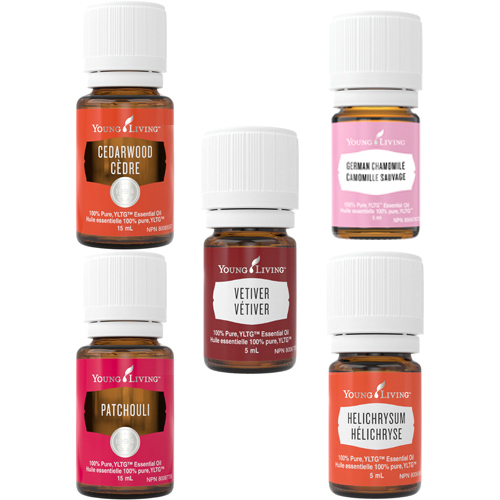 Cedarwood, German Chamomile, Helichrysum, Patchouli and Vetiver are just a few of the many great oils Young Living has to offer for the topical use for acne. 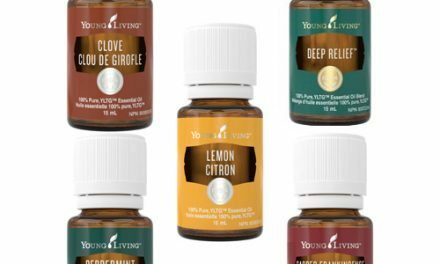 Clove, Deep Relief, Lemon, Peppermint and Sacred Frankincense are just a few of the many great oils Young Living has to offer for the topical use for coughs and colds. 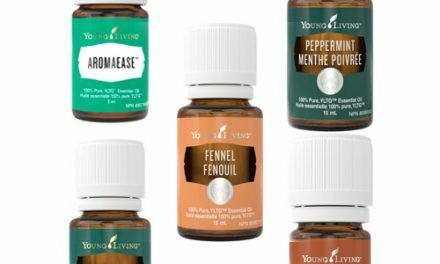 Bergamot, Helichrysum, Marjoram and Myrrh are just a few of the many great oils Young Living has to offer for the topical use for acne. 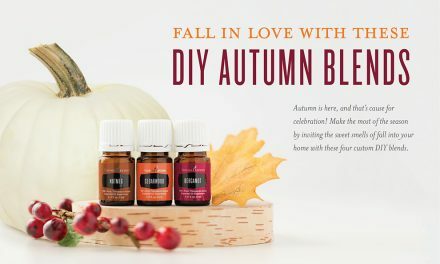 Click below to learn more about each oil, use and purposes. 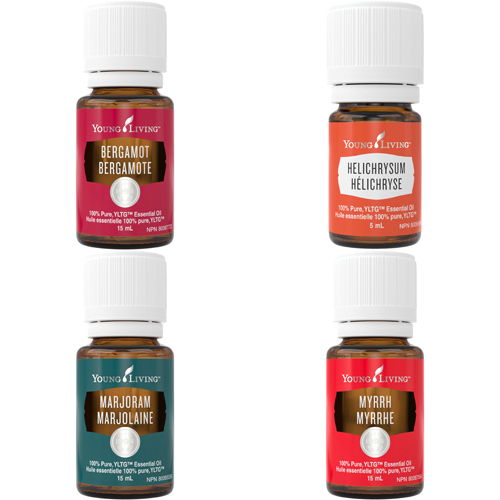 AromaEase, Black Pepper, Cypress, Deep Relief and Peppermint are just a few of the many great oils Young Living has to offer for the topical use for Rheumatoid Arthritis, strains, or sprains. 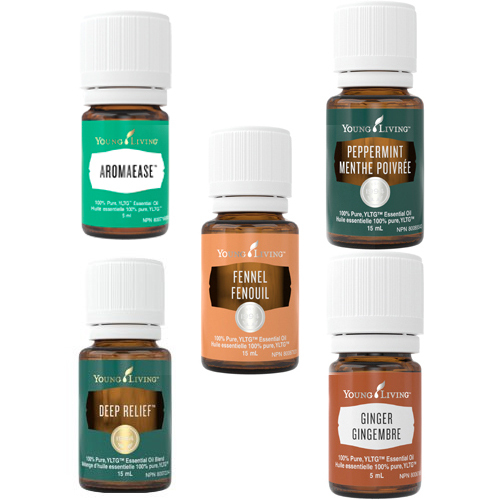 AromaEase, Deep Relief, Fennel, Ginger and Peppermint are just a few of the many great oils Young Living has to offer for the topical use for digestive discomforts. 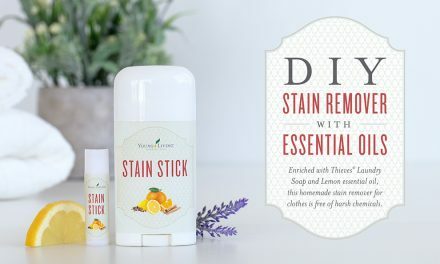 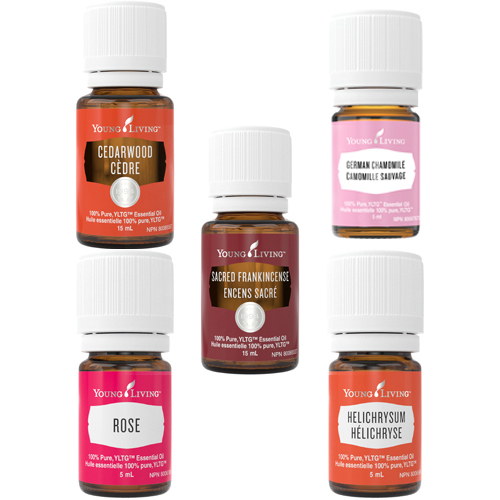 Cedarwood, German Chamomile, Helichrysum, Rose and Sacred Frankincense are just a few of the many great oils Young Living has to offer for the topical use for minor skin irritations, cuts, bruises or even burns. 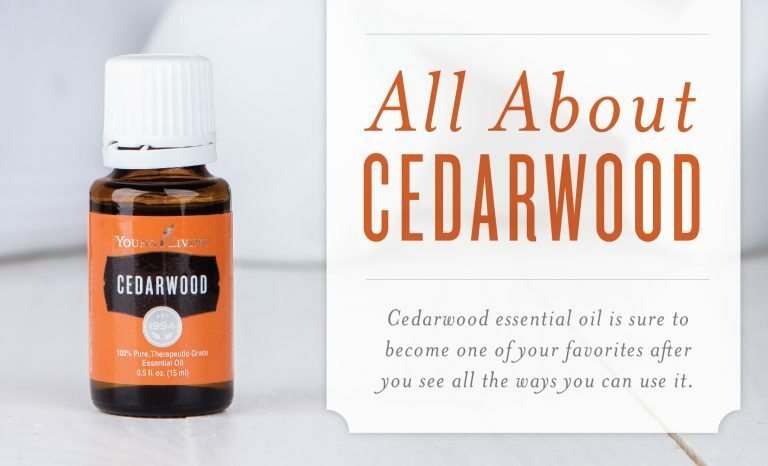 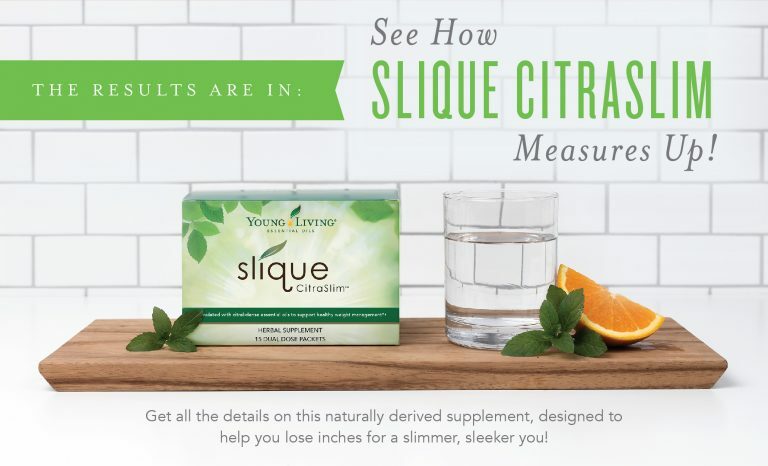 Click below to learn more about each oil, use, purposes and the additional products that minor skin irritations, cuts, bruises or even burns can be helped by. 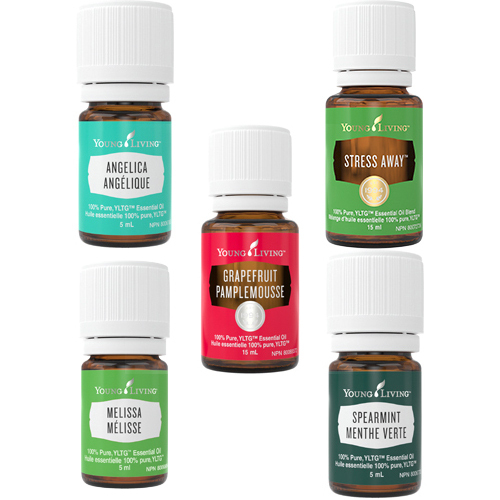 Angelica, Grapefruit, Melissa, Spearmint and Stress Away are just a few of the many great oils Young Living has to offer for the topical use for when you’re feeling stressed and uplight. 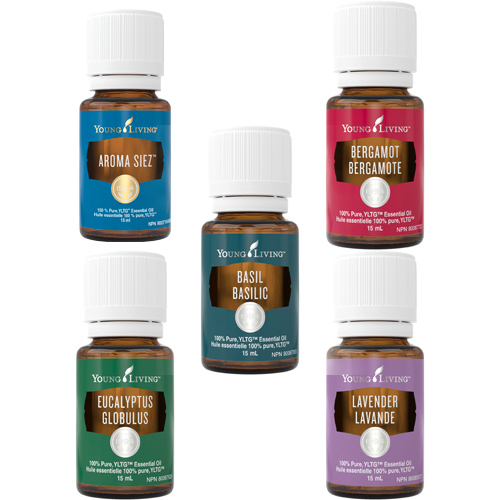 Want to purchase these oils?